Thanks so much, Derek. I’m glad it was helpful to you! Thanks for stopping by. Thanks so much for your kind comments!! Yes, I definitely think an apartment is the way to go, even more so when traveling with family. 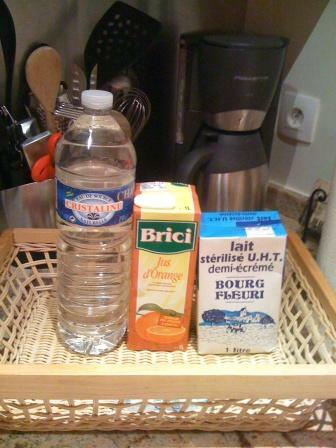 Eating out is so expensive in Paris, and you’ll really save a lot by being able to prepare breakfasts and snacks. I’ll go into more detail about dining and budgeting for food in Part 3, but I know I saved a huge amount last week by grocery shopping. We just love grocery shopping in France, everything looks so exotic and delicious! Thanks again for your kind words. 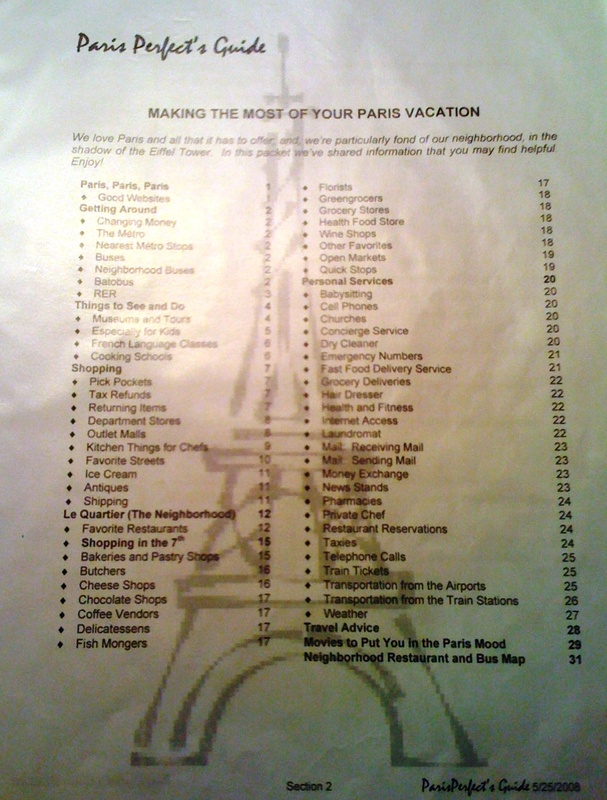 What a great article, thanks Mary Ann – I’ve been thinking of renting an apartment in Paris for our family trip this summer. This information will definitely be most useful! Ok, I’m leary. 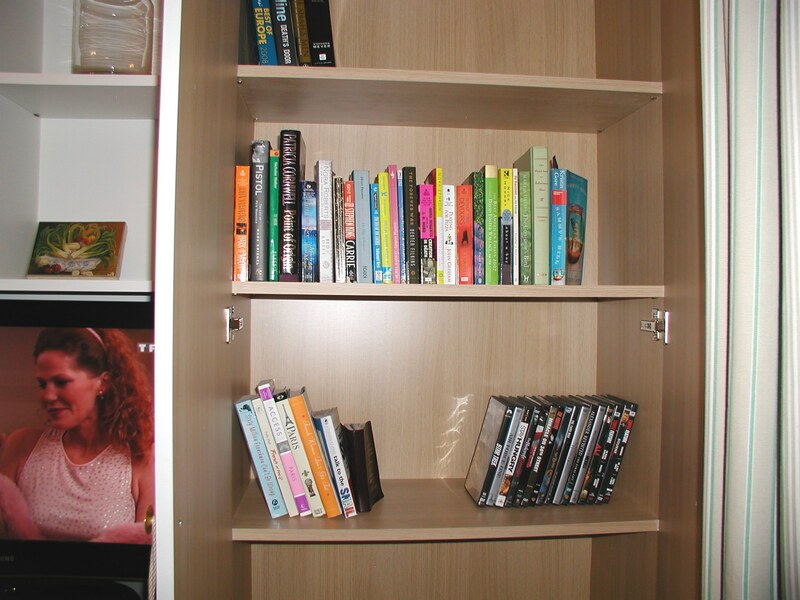 In 2002 we rented an apartment in Paris over xmas for 1 week, via an agency online. Few if any pictures available. We paid $6000. 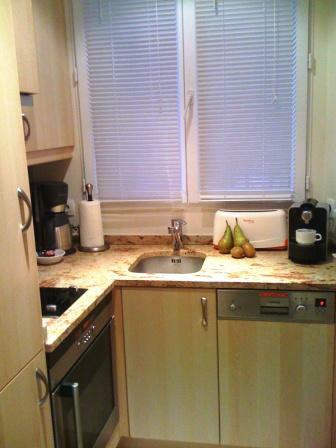 for 1 week for a 2 bedroom 2 bath apartment. 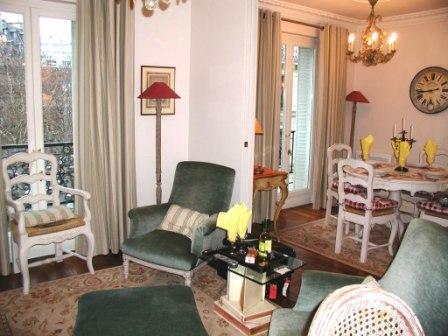 (On the ille st. louis) Yes it was a gorgeous location – and the apartment was spacious but, and this is a big but…. it was FILTHY and dilapidated. The drapes were torn, falling off the rods, the second bathroom was smaller than a tiny powder room and oh by the way it didn’t work – the furnishing were from a flea market – and I don’t mean flea market finds. The mattresses were broken, sitting on the floor – no bed frames. We complained bitterly and were offered the opportunity to move – but unfortunately there was nothing available to move into. So I’m leary. I’d like to see photos of every room I’m getting, and I would like the agency’s commitment that the rooms will look like the pictures. No staging with furniture for the brochure and then replacing with junk. Am I unreasonable? Should we try again? We are planning another trip to Paris… Conceptually I think an apartment is a great way to go- but I don’t want another experience like the previous one. Hi, and thanks so much for your comment. I understand your reluctance…once burned, twice shy! 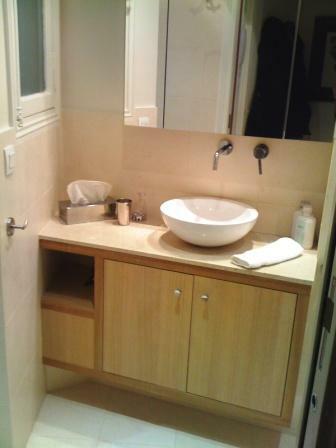 However, there are wonderful apartments in Paris, so I encourage you to try again. Before you book do a Google search for reviews of people who have stayed in that exact unit, recently, and also look for reviews on the agency representing the apartments. I have only stayed in Paris Perfect apartments so I can’t comment on other agencies, but I’m sure there are other reputable ones. 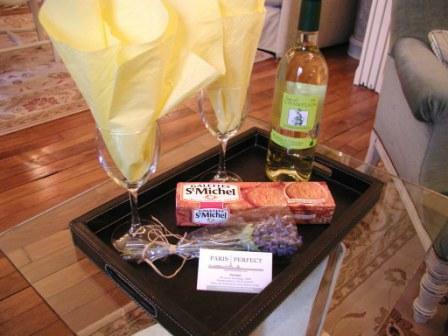 What I loved about Paris Perfect is that they deliver what they promise, the photos are current, and their staff has an office in Paris, open 7 days a week to assist you. So it’s not some absent owner, who’s not around when you need help. 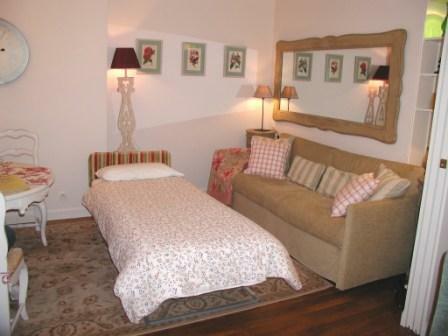 We stayed in the Clairette just two weeks ago, and the photos of that apartment are MINE, not from their website, so I can vouch for the furnishings and layout. I stayed in the St. Julien 2 years ago, and it looked then just like the photos. Paris Perfect has an attention to detail like I have never seen. 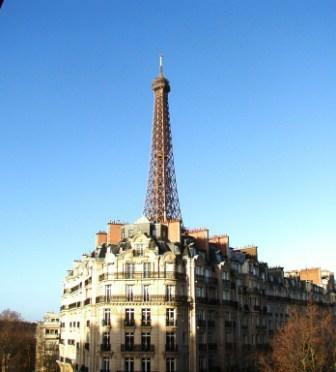 And the views of the Eiffel Tower, and the neighborhood are superb. 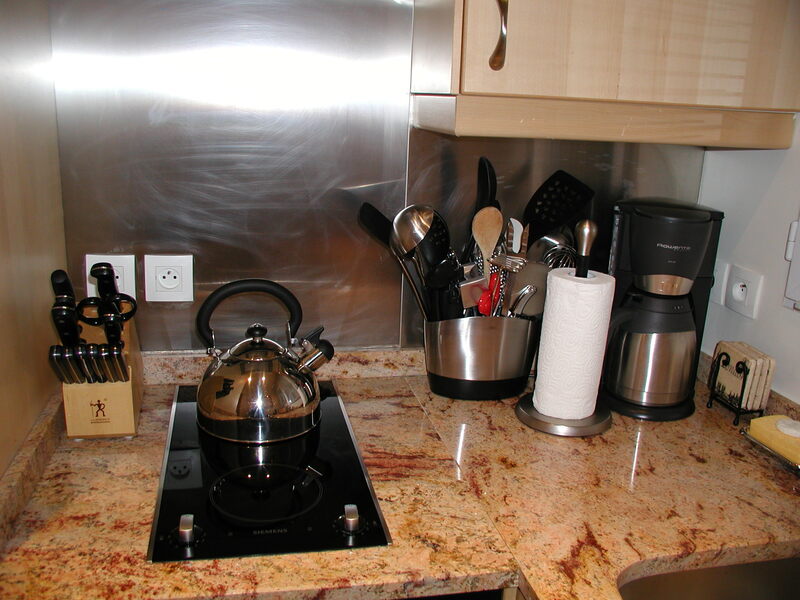 Also, check http://www.tripadvisor.com reviews for Paris apartments and see what others have to say. Trip Advisor doesn’t monitor every comment, so there could be some bogus reviews, but look for trends, and if 90% of the reviewers love it/hate it, then it’s probably accurate. I just dont think you could go wrong with Paris Perfect. Good luck, and hope you have a fabulous trip! Thanks again for your comment. I agree Paris does not have to be an expensive experience. We rent an apartment now every time we go. 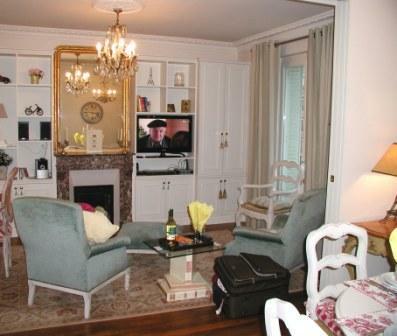 Not only is it more budget friendly it really is a nicer way of staying in Paris. 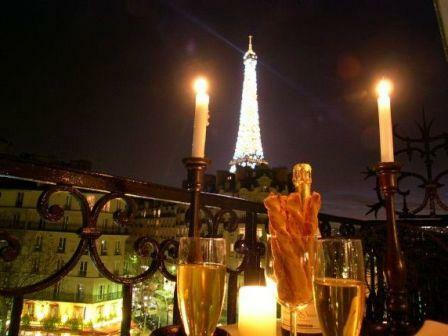 It gives you more the feeling like you are a part of the city, like you are a Parisian. Thanks so much for your comment Shane. You’re right. 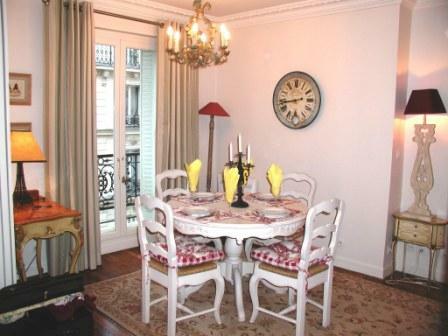 Apartment rental makes so much sense in Paris, especially to save money on eating out 3 meals a day, plus the extra living space is great. Thank again for stopping by. HI Chris, thanks so much for your comments! I greatly appreciate you stopping by! 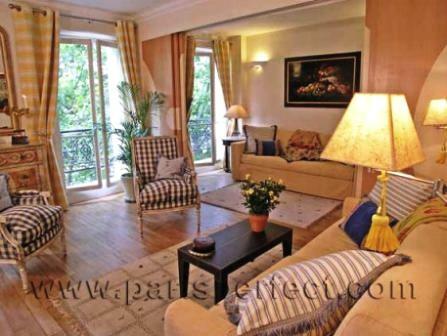 Apartment rental in Paris just makes so much sense, and you can’t go wrong with Paris Perfect. 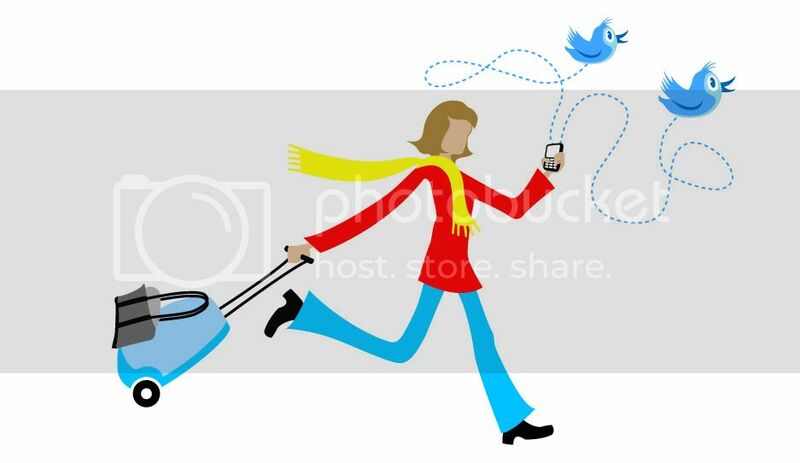 If you travel in the tourist class, special attention to the weight of the bag. Every company has to allow other restrictions on what policies it. The maximum size is usually 45 “, which means your bag can be 22″ x 14 “x 9″. and a maximum weight of 11 pounds on international flights. 1st Learn more about your flight the aircraft can have different limits differently. Do not assume that the Flight Unlimited has closet to garment bags. 2nd To place your carry-on board for storage when your row is called. Better yet, call the line a minute before the final boarding. 3rd Where they prefer the open space in front of the legs, avoid the line. 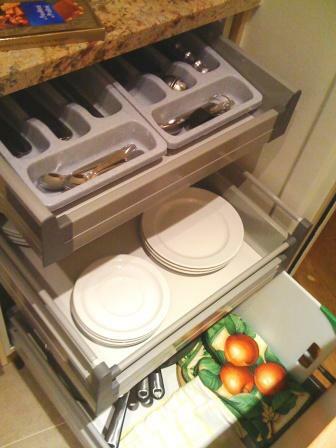 It offers less storage space because there is no chair for you. 4th If it does not bother you were the last to claim a chair. To be able to board earlier than more overhead bins are empty. 5th Not all pack sizes a carry-on bag, which can be as a weapon. This includes mace, scissors, knives. Bring your toothbrush and toothpaste, because they are a fast way to cool off on long flights,’s – and your passengers the effort to appreciate. I am 40, and parisian for about 40 years now. 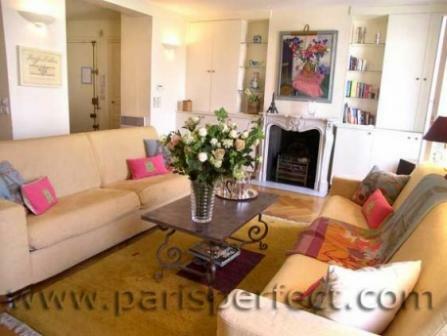 We recently bought and totally renovated with my wife a one bedroom flat with a very nice view on the Dome des Invalides and the avenue de Breteuil in the heart of the 7th arrondissement. 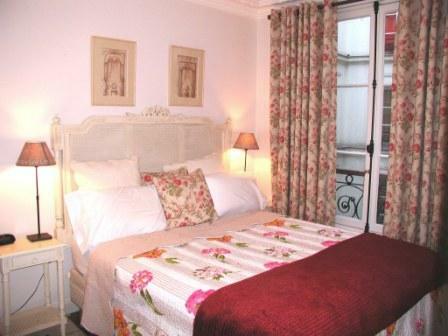 Do not hesitate to send us a mail if you are interested by a nice short term rental in Paris direct from owner.